How do you pronounce Gal Gadot's name? 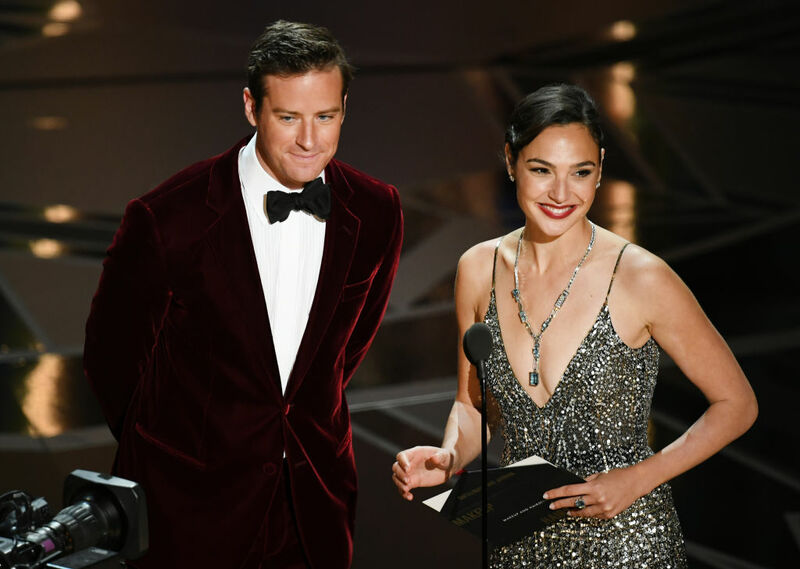 Gal Gadot took to the stage alongside Call Me By Your Name actor Armie Hammer to present Best Makeup and Hairstyling at the 2018 Oscars, where the Wonder Woman actress stunned in a Givenchy dress. But listen, we’re here to report on very important journalism, and many viewers are probably wondering — just how do you pronounce Gal Gadot’s name? Well, you’ve probably been pronouncing the Wonder Woman actress’ name wrong this entire time. “I’m, probably 60 percent of the time, still Gadoh. It is not Gadoh. But it’s also not quite Gah-DOTT," says Gadot. Gadot also explained the pronunciation during an appearance on Jimmy Kimmel Live! Watch the clip below. Let’s just pretend that we haven’t been saying Gadoh this entire time. Perhaps Gadot and Lady Bird actress Saoirse Ronan could form an alliance for complex yet badass names?